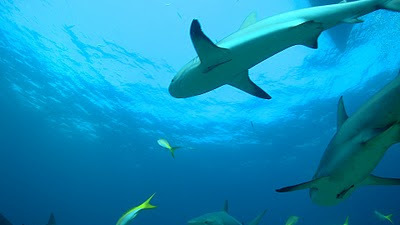 As dangerous as some of them might be, sharks are an integral part of an underwater ecosystem. It's good the Bahamas are working to make sure sharks aren't wiped out. That could have grave consequences for the amazing waters around the country otherwise.